Currently under construction, please watch your step and ignore the nails and wires. 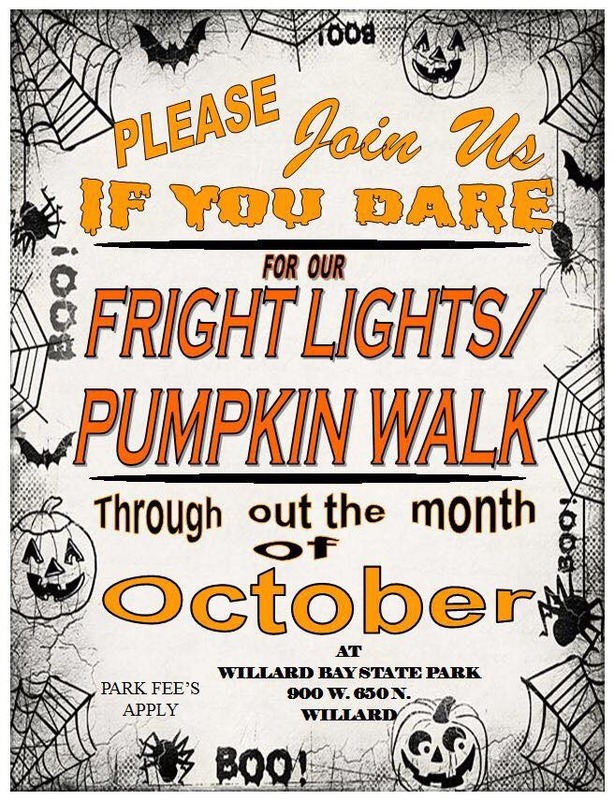 All the events below hosted by and at the Willard State Park cost the park enterance fee. This fee is applied per vehicle; the fee is $10, or an annual pass. Welcome to visit the park any time during park hours; for best light viewing attend in evening. ​They do not staff the gate on weekdays. They have an envelope system to drop into the gate box for payment. The lights are near the Eagle Beach Day Use area. The nature trail is located just North of the beach. Eagle Beach Pavillion is where to be, all dressed warm, and ready to enjoy the fall movie. 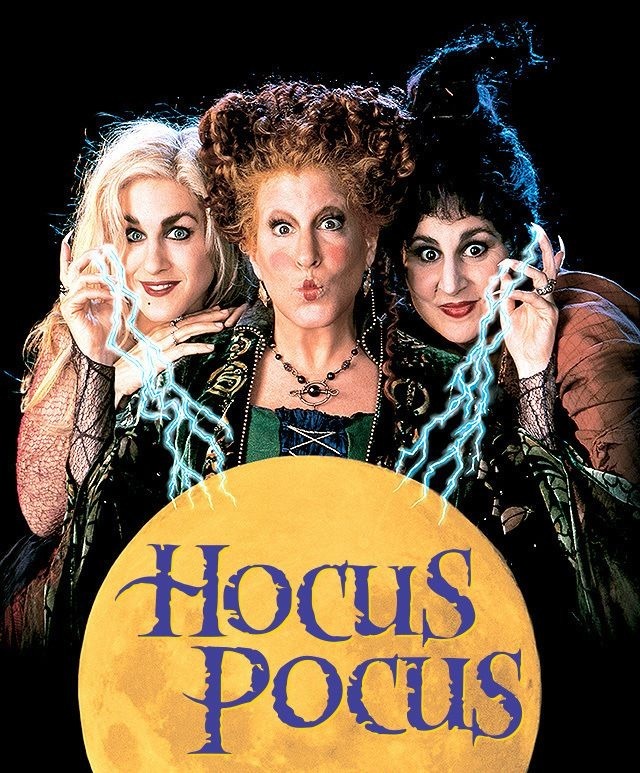 ​Halloween Movie Night at the Bay! Hotel Transylvania. 10/23/2017, at dusk (7:00 p.m.). Willard Bay North Marina Eagle Beach Group Use Pavilion. 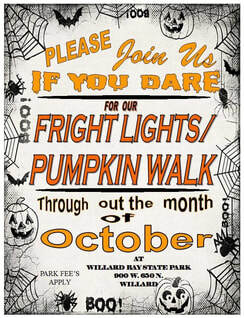 Be sure to check out our Fright Lights while you're out! ​Halloween egg hunts will be divided by age groups.